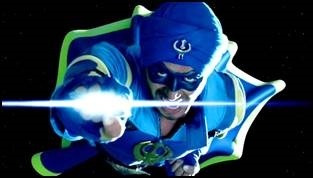 India’s first flying superhero – A Flying Jatt saves the day in the coolest way. 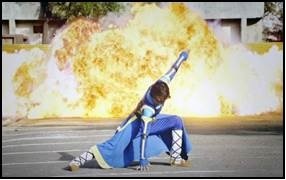 Bestowed not only with this incredible superpower our man can also display some jaw-dropping martial art moves. Most of the superheroes that we know pledge to save the world and have lost their parents to an accident. But this super hero has a supermom who constantly reminds him of his duties. A typical Indian mother, she scolds him every time his reluctant to use his superpowers. She definitely is a supermom! 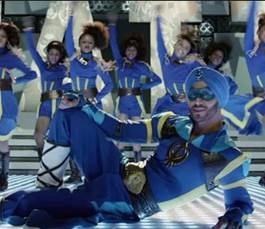 You might be Superman or Batman but one thing our flying Jatt wins at is killer dance moves. Saving the world and burning the dance floor all in one - WOW! Now that is what they call a superhero. Let’s shake our booty on the beat with this superhero. 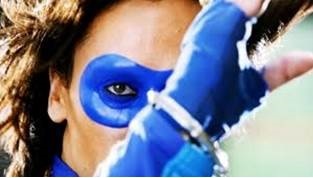 Hrithik Roshan and Shah Rukh Khan also had special powers in movies like Krrish and Ra.One respectively. But what sets Tiger Shroff apart is his age. At 26, he bagged a superhero movie as his third film while the others have had a longer run in films before had a long career preceding their superhero ventures. 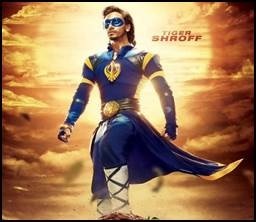 As the name suggests, Flying Jatt is all about a superhero who not only goes all out to save his city, but also believes in his prime religious duty of helping mankind. He is the first superhero who has incorporated his human and religious sensibilities in saving his city. Our very own superhero was not born with these powers but became a superhero by accident. A superhero at heart and and one who is courageous enough to fight despite being scared is what makes a ordinary man a true superhero. He is no ordinary superhero because at home, he has to do all the chores like any other child. 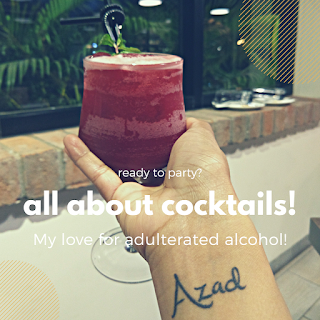 From lending a helping hand in cleaning the house or buying vegetables, this superhero has to do it all. He might be a superhero for the world but at home, you have to do what your mother asks you to do. 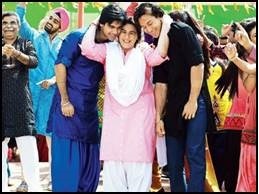 We all have to give back to our society and the Flying Jatt definitely believes in this. A protector of mother nature and a condemner of pollution, this superhero does all to protect the environment. He might have a serious job at hand but he is a child at heart. This is what sets him apart making him a fun, relatable superhero. He has the superpowers but he also has a child in him who will touch your hearts. This superhero has no airs about having special powers and is very down to earth and humble. 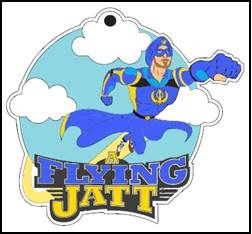 So, he has decided to meet you and save his beloved city of Amritsar with the World Television Premiere of his film, A Flying Jatt on 22nd October, 2016 at 8PM. 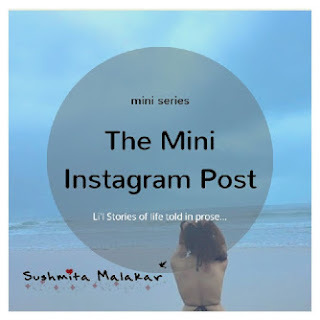 My Li'l Travel Book | Goa. Part 1.